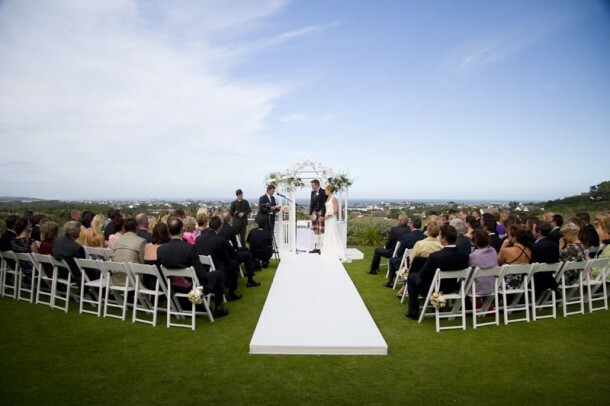 The 2010 Recipient of the National Award as Best Club Reception Wedding Venue in South Africa (as awarded by the South African Bridal Industry Academy and as voted for by Brides), St Francis Links offers a beautiful thatched clubhouse which has now become the destination wedding venue of choice for weddings along the Eastern Cape coastline. 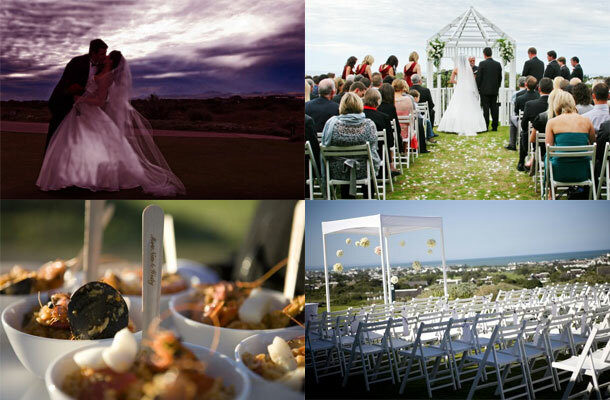 The estate and dedicated wedding planning team at the Links offer a fully equipped venue for ceremonies and receptions (in the restaurant or under the custom-made freeform marquee) overlooking the village and ocean! If you are interested in hosting your wedding at St Francis Links, give Liezl a call on telephone +27 (0)42 200-4500 or on her mobile: +27 (0)83 285-7166, and visit St Francis Links for additional information and photographs.